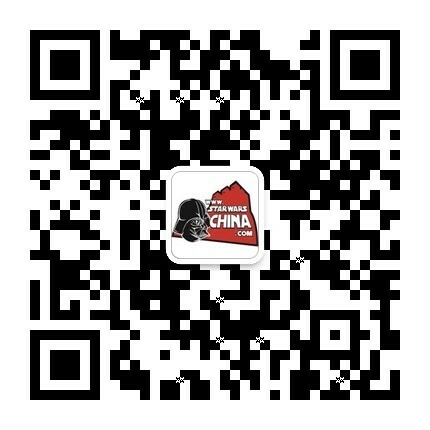 ﻿﻿ 普尔褶鲸（Purrgil） - Databank - 星球大战中文网 Star Wars China - Powered by Discuz! Massive, whale-like creatures, purrgil lived not on land or sea, but in space, and were the stuff of legend for the galaxy’s smugglers and pilots. They were often a bluish purple color and moved gracefully thanks to four large hind tentacles, along with two side fins and a dorsal fin. Purrgil required a specific green gas in order to breathe, which allowed them to travel great distances through the space. While very few have seen it, purrgil had the ability to travel through hyperspace.